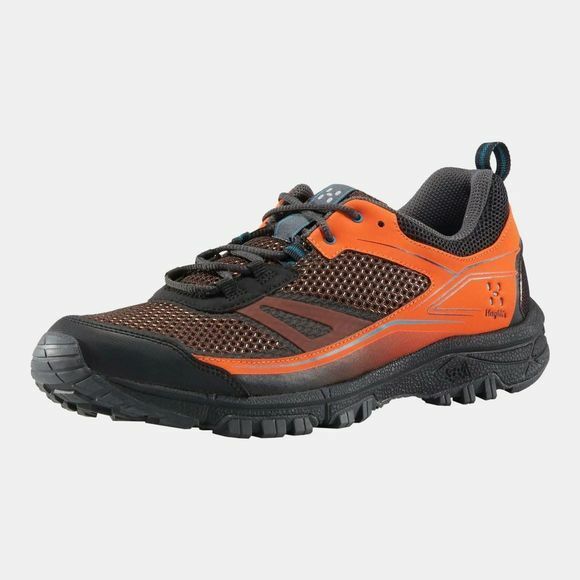 The Mens Gram Trail Shoe from Haglof is a multifunction shoe, reinforced in crucial spots with extra-durable outsole rubber. 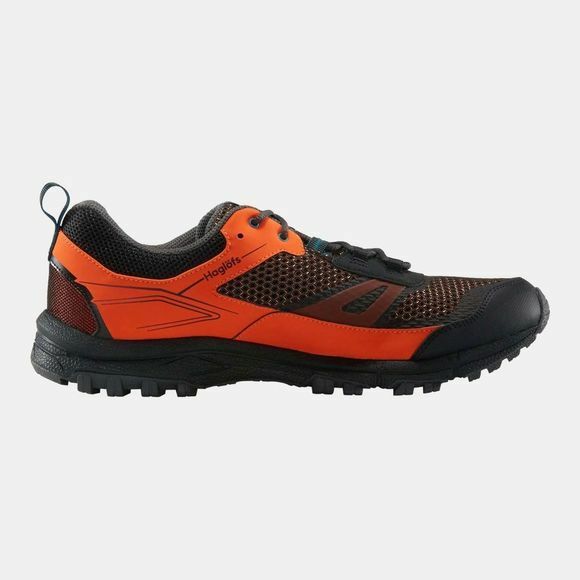 As suitable for high pulse activities in rough terrain as it is for casual trail walking. Engineered for comfort and a perfect walking motion, along with as extended durability. A combination of top-flight materials gives premium performance.